The cutest box came in the mail for TinyBoo Santiago Yesterday! I Love everything, but the Baby Stan Smith are just to die for! 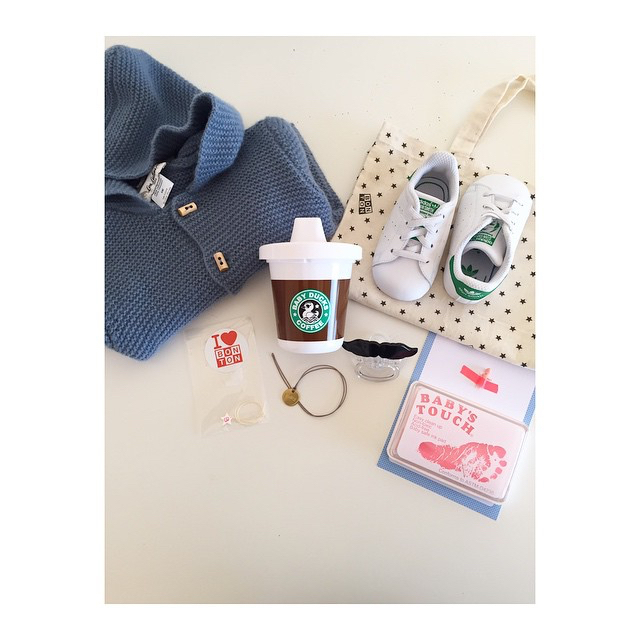 J’ai reçu ce colis trop mimi pour TinyBoo Santiago hier! J’adore tout, mais les Stan Smith baby sont juste á croquer! Recebi estas coisinhas lindas para o TinyBoo Santiago ontem! Amo tudo, mas a Baby Stan Smith são de se comer!